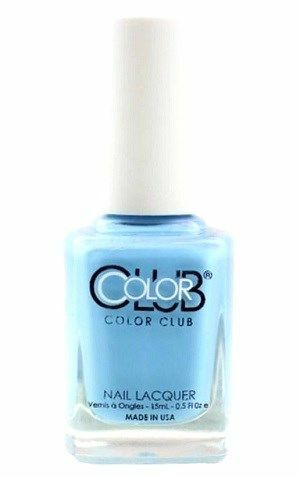 Color Club Nail Polish, Take A Chill Pill, 1223, .50 fl. oz. 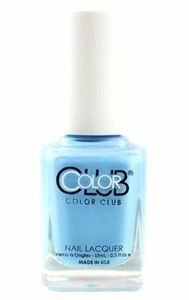 Bright sky blue creme nail color. Color Club Whatever Forever Collection, Spring 2019.